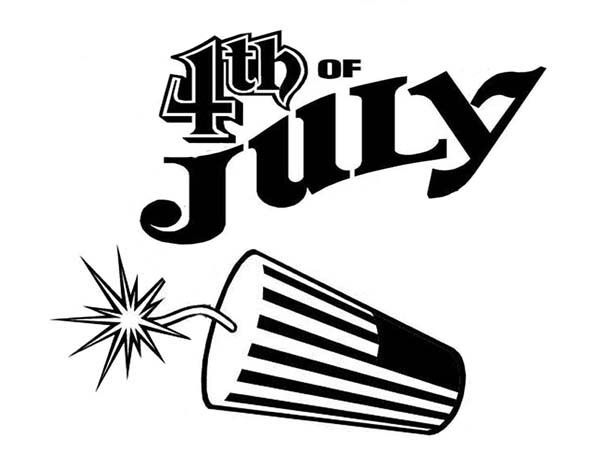 Good day people , our newly posted coloringpicture that you canhave some fun with is Firecracker For Independence Day Event Coloring Page, published in Independence Daycategory. This below coloring picture meassure is about 600 pixel x 450 pixel with approximate file size for around 50.43 Kilobytes. For even more picture relevant to the image above you can surf the next Related Images segment on the bottom of the webpage or simply surfing by category. You may find many other entertaining coloring picture to obtain. Have fun!